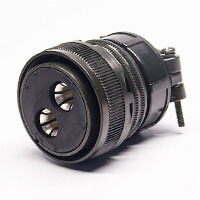 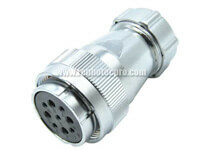 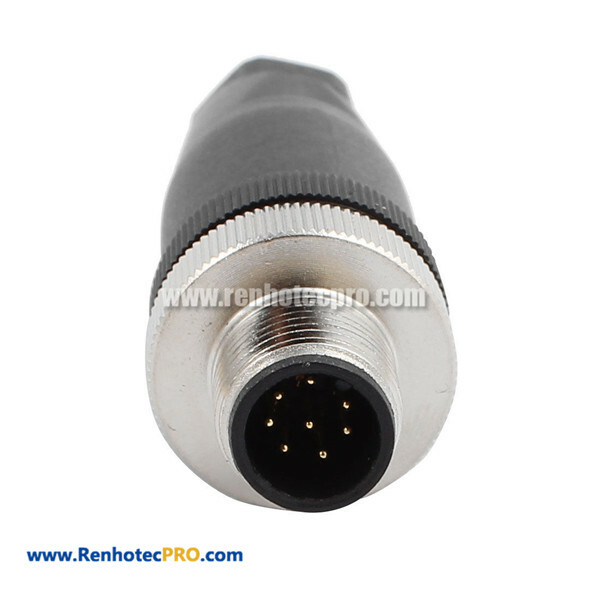 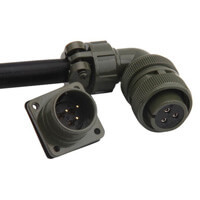 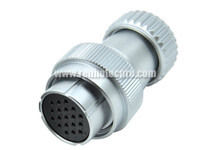 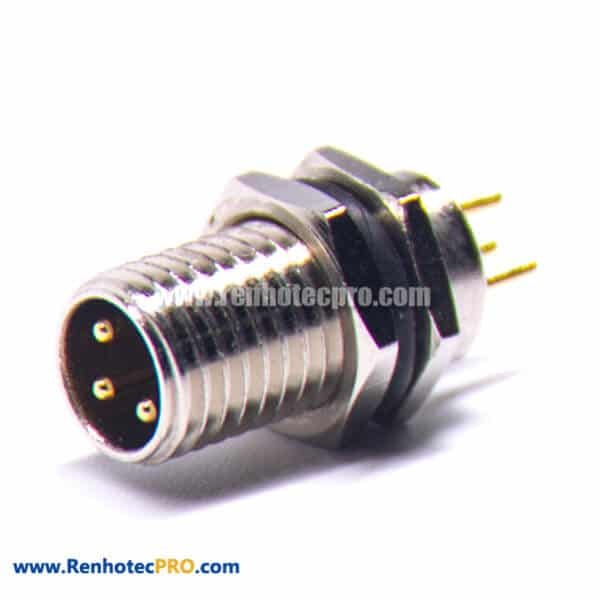 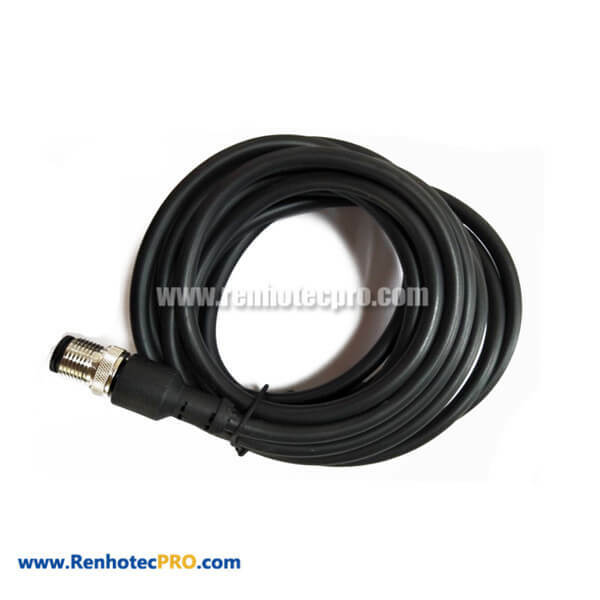 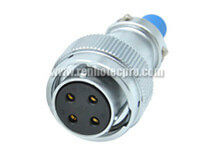 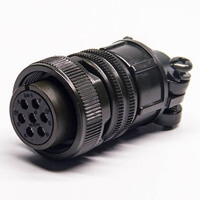 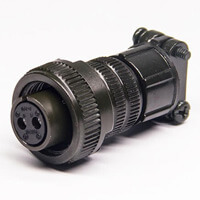 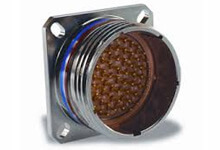 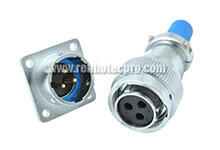 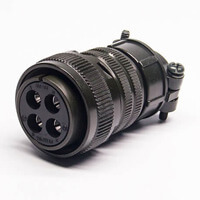 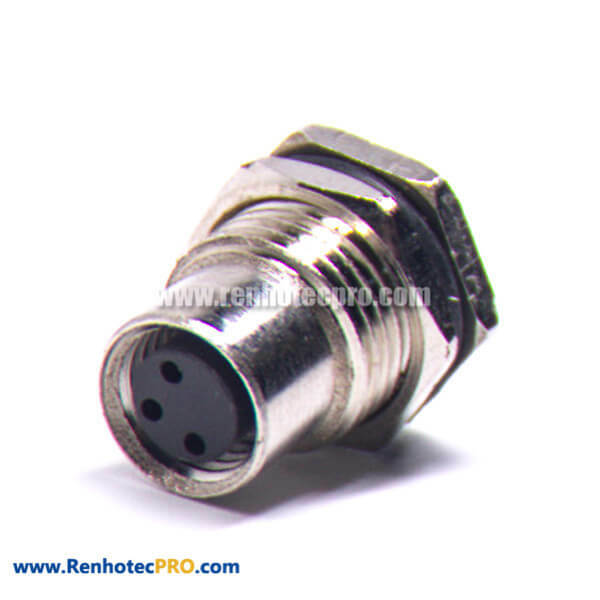 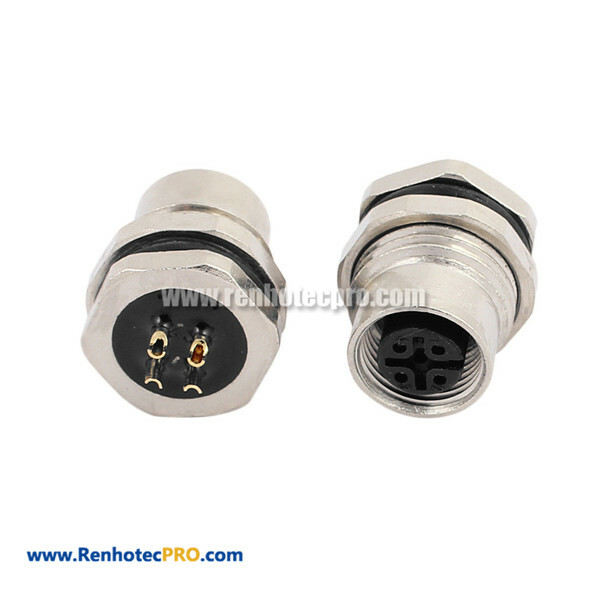 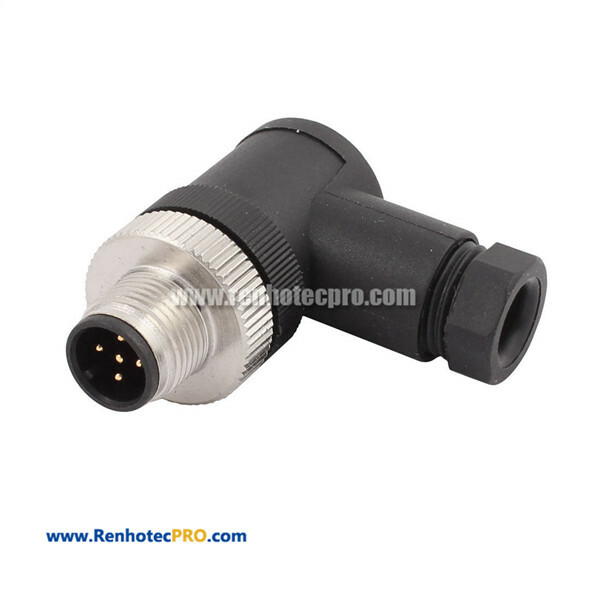 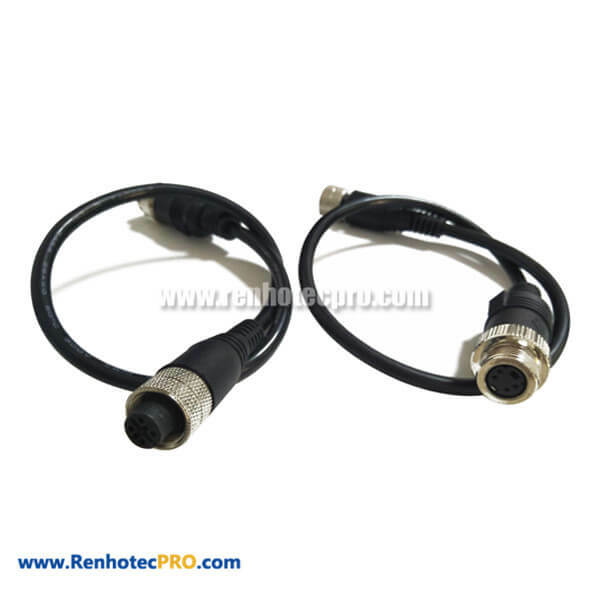 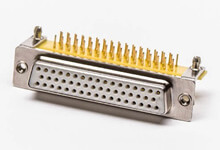 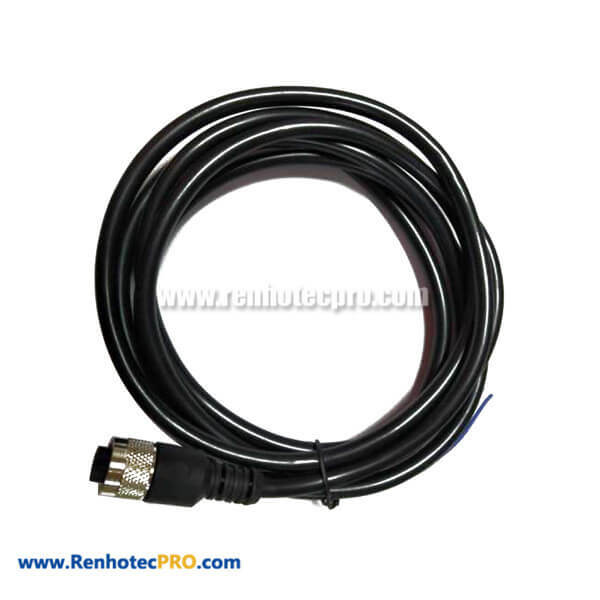 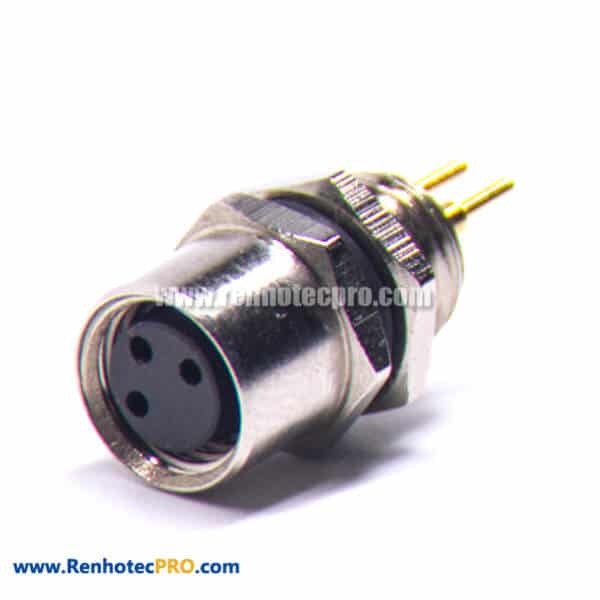 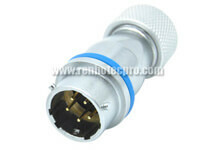 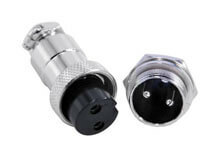 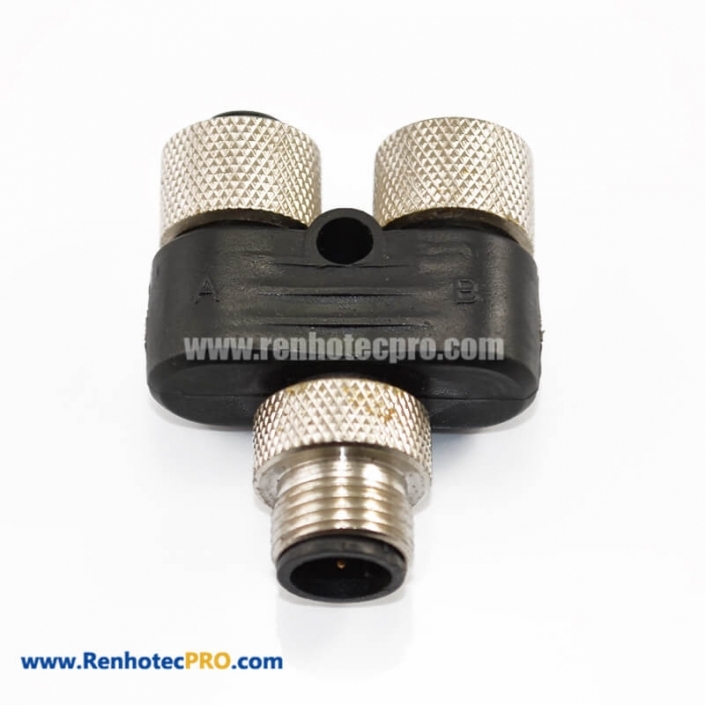 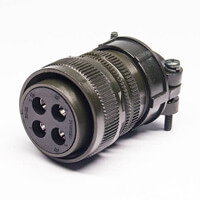 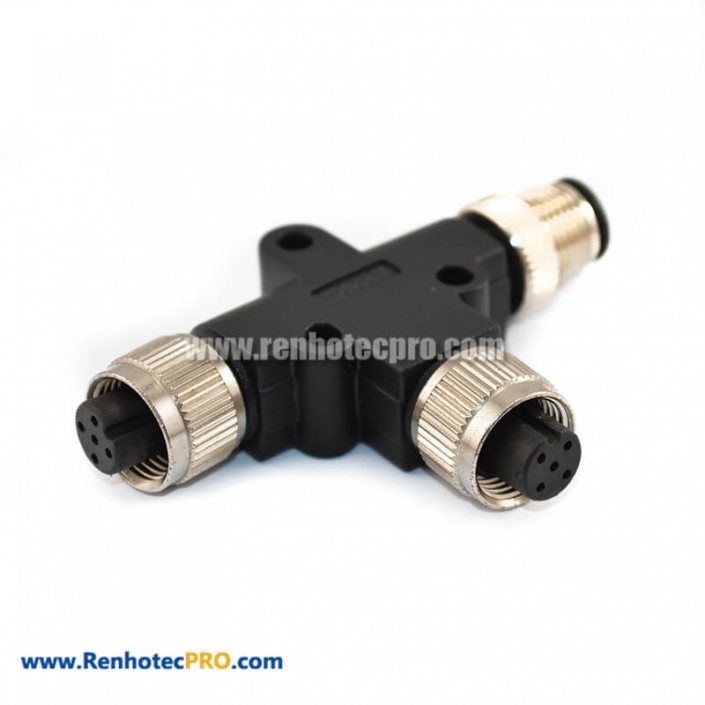 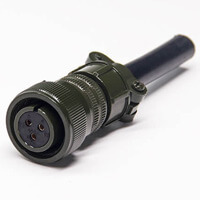 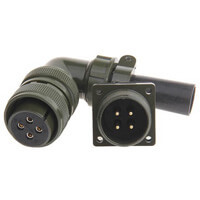 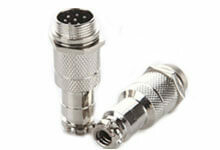 Renhotec provide wide range of M series sensor connectors (Include M8 M12 Connectors) which have similar model and quality with top brands in the world. 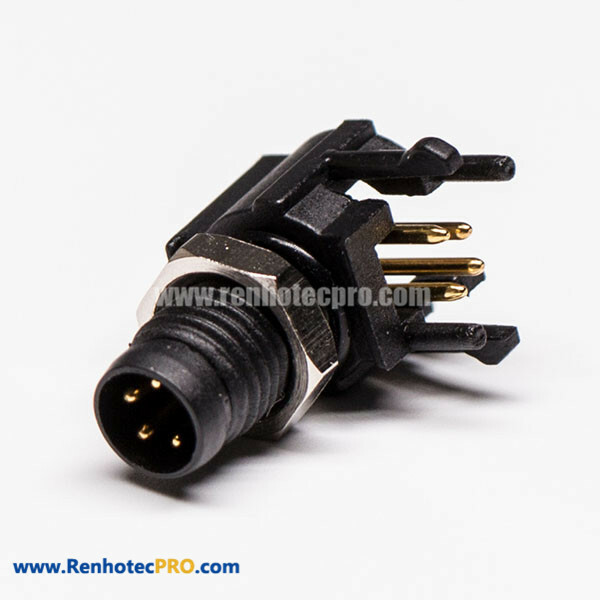 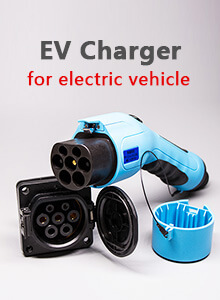 More competitive and reasonable FACTORY price with many different cable connectors, panel-mounted receptacles for choice. 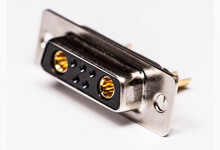 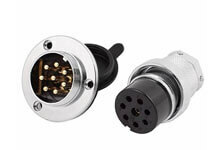 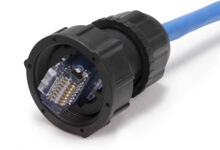 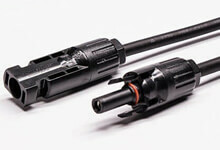 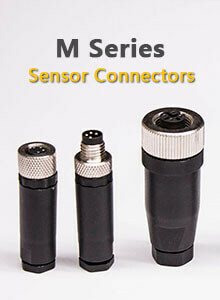 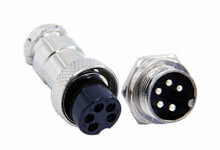 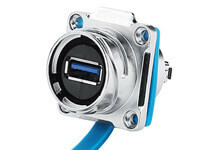 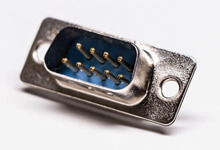 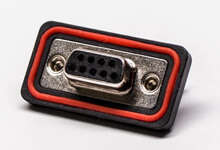 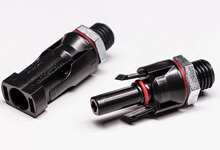 Download our PDF M Series Sensor Connectors Presentation Now! 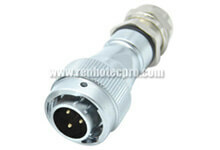 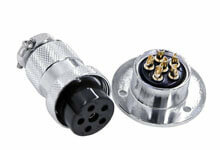 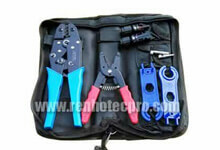 Contact Pinout option and order number for your easy selection. 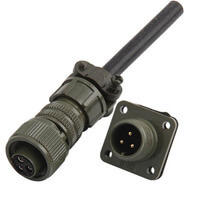 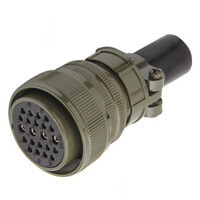 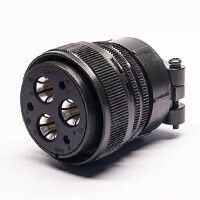 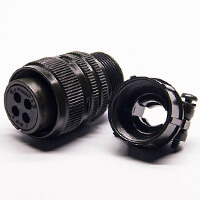 Our product range about M8 M12 Connectors include not only spec listed below, and also customized spec made according to our current customers. 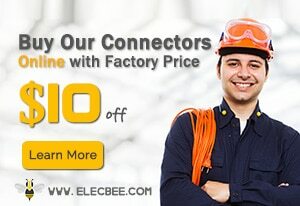 Kindly contact us to learn more details about it.